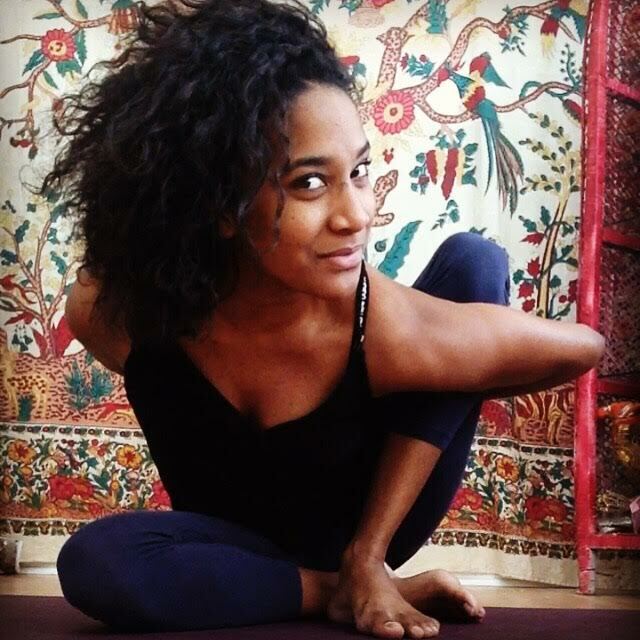 Victoria Elizabeth Taylor, CYT200 is a Florida native who studied yoga and trained at the Passion Yoga School, Punta Mona, Costa Rica. A classically trained dancer, she studied at The Academy of Ballet Florida, Bak Middle School of the Arts, and graduated from Alexander Dreyfoos School of the Arts majoring in Dance. She grew up immersed in the performing arts, and connects her love of yoga to her love of dance. A graduate from the University of South Florida St. Petersburg, Victoria uses yoga as a tool for her to focus, and channel her inner warrior. You can expect a fun, soulful, yet powerful experience. Victoria is focused on the fundamentals of a posture that connects movement with the breath. Through the practice of yoga, you cultivate energy, gain strength, and create balance in your life. Be kind to yourself. When Victoria is not practicing yoga, you can find her, relaxing with her family, traveling, sipping kombucha, and enjoying nourishing foods.